Synergy (STC) is where I get one-on-one personalized strength and conditioning coaching. 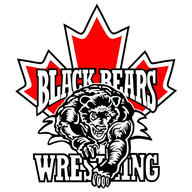 The Black Bears Wrestling Club is my home wrestling club in Fredericton, NB. 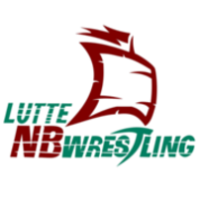 Lutte New Brunswick Wrestling is the Provincial Sport Organisation (PSO) for wrestling in NB. 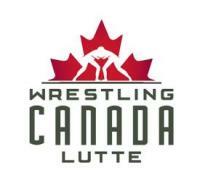 Wrestling Canada Lutte is the National Sport Organisation (NSO) for Wrestling in Canada. To learn more, email: [email protected] & help support my Olympic dream! 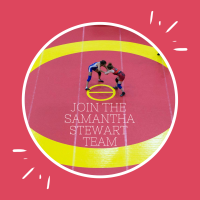 How can you help me on my wrestling journey? I want to say thank you for the generous support from everyone listed above. Thank you for believing in me and investing in me; because of you I get to pursue my passion. 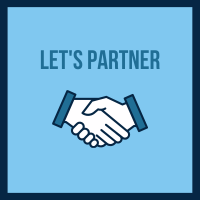 You can help me on my journey by donation! Donations will assist in offsetting some of my living and training expenses. This will allow me to focus solely on becoming a better athlete and wrestler every day without having to be stressed with my personal finances. YOUR SUPPORT MEANS SO MUCH TO ME & I APPRECIATE YOUR HELP AS I WORK TO ACHIEVE MY DREAMS! I am currently seeking sponsorship leading up to the qualification events for the Tokyo2020 Olympic Games.